This spectacular Predator Silver Coins series from the Royal Canadian Mint presents the marvelous Canadian predator's designs. The first release in 2016 started with one of Canada’s most powerful and elusive predator - the cougar. RCM designers selected the wild Canadian animals for this series because of their beauty and grace. 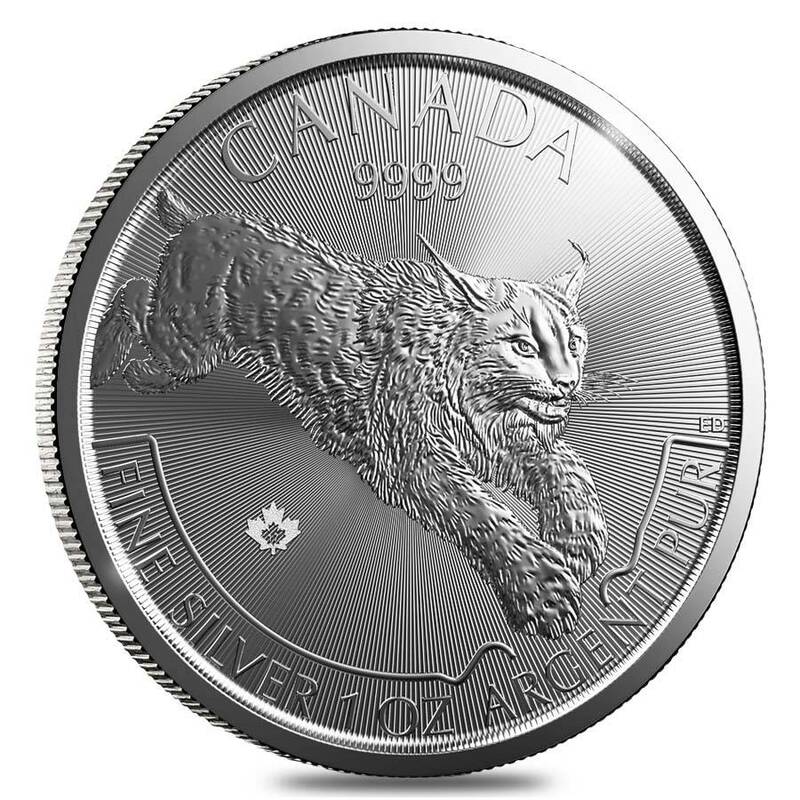 In 2017, the Royal Canadian Mint has announced the design of another beautiful and beloved iconic Canadian predator - the Lynx. This wildcat is a skilled hunter, that can easily adapt to any changing seasons and has nocturnal habits. The Canadian Lynx is like a gray ghost of the north - elusive, evading human contact. It’s easily recognized by its long black ears, black-tipped tail and large rounded feet, which allow her to walk on the surface of snow. This stunning coin is the second issue in four-coin series showcasing Canadian predators. With the .9999 silver purity, $5 CAD face value, articulate animal design and low mintage, the Canadian Predator 1 oz Silver Coin is sure to be a bestseller on the marketplace. 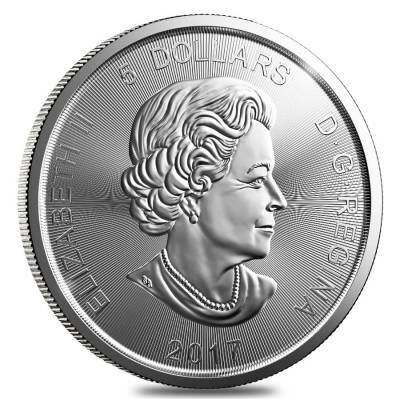 This coin series has already gained a popularity because of their unique design and attention to the details. Silver bullion lovers will definitely appreciate the authenticity and uniqueness of this series. RCM standard security enhancements: precision radial lines have been machined within microns to create a light diffracting pattern that is unique in appearance to this coin. Also, you’ll find the micro-laser engraved Maple Leaf security mark. This small maple leaf privy features the ever-smaller maple leaf designs, with the year of issue “17” featured in the center of it. This is the latest in counterfeiting measures available from the RCM. 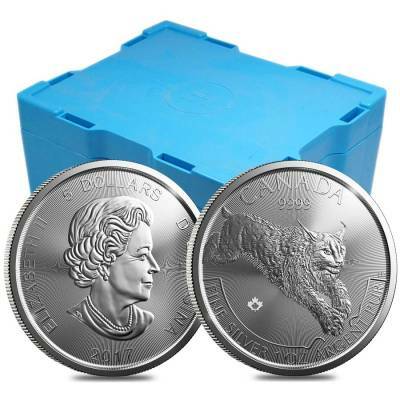 This series is a sought-after addition to both: long-term investors and passionate numismatics, who love wildlife, natural images and Canadian themes. 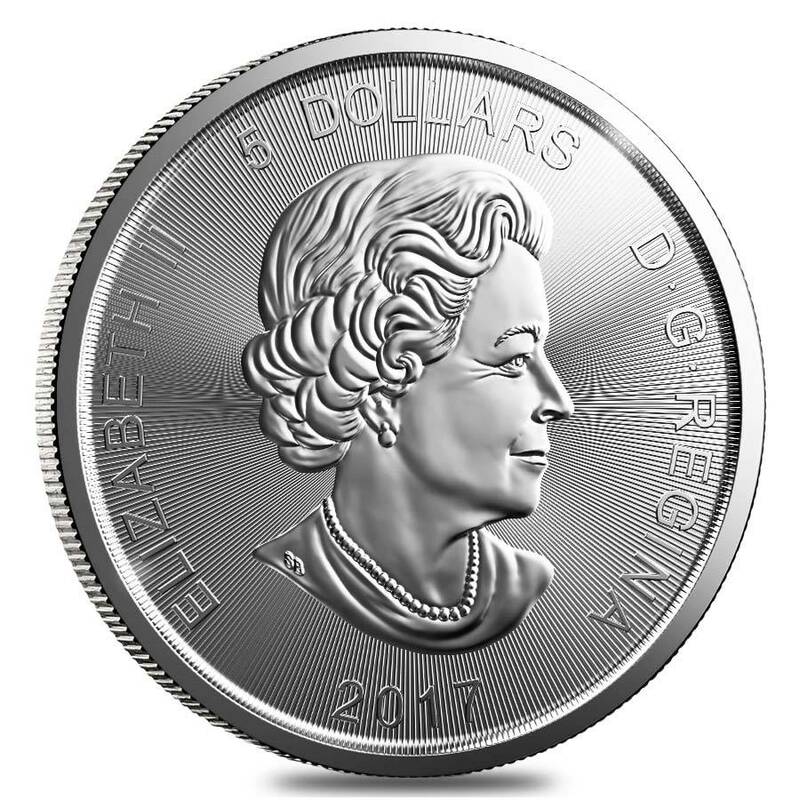 Coin features the latest Royal Canadian Mint enhancements: radial lines and micro-laser engraved Maple Leaf security mark. Individual coins ship in flips, lots of 25 will ship in Rolls, lots of 500 ship in mint boxes. Coin designer - Canadian artist Emily Damstra. Coin face value - $5 (CAN). 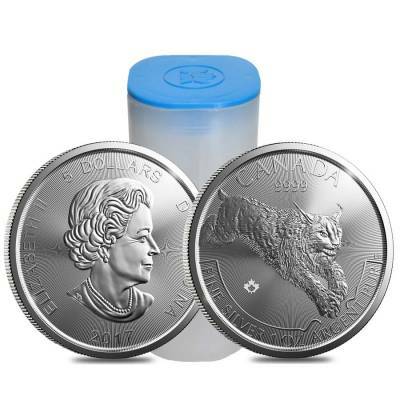 Bullion Exchanges is a highly trusted online store where you have the chance to buy silver bullion coins produced by prominent mints. 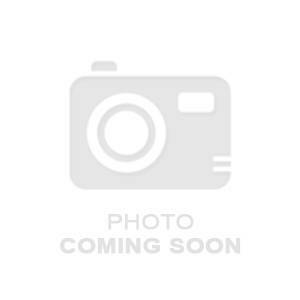 All our precious metal products, like this fantastic silver coin, are 100% authentic. 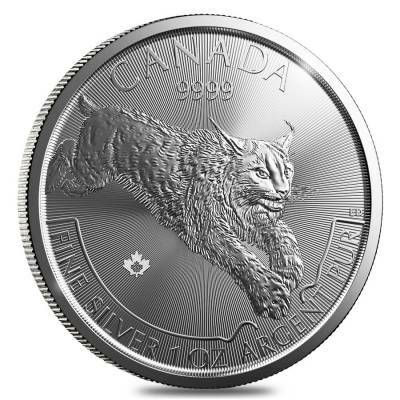 Get this magnificent 2017 1 oz Canadian Silver Lynx Predator Series $5 Coin .9999 Fine Silver simply by clicking on ‘Add to cart’. Your coin will be thoroughly wrapped and packaged to be safely delivered. For any questions, reach out our customer service at 800.852.6884 or message us, and we will happily assist you. I don't do reviews on mint products usually. But, I like this series Predators, so will continue to buy as the new ones come out. I look forward to their next year's subject. 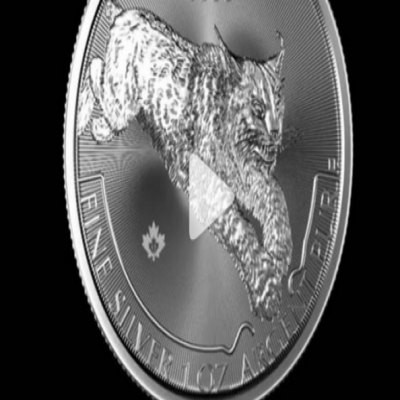 This lynx silver coin is absolutely gorgeous! I'm collecting maple leafs for many years, but always waited for a special release from RCM, but with the same high-quality finish. Outstanding piece definitely worth to collect. Very attractive coin with the micro radial lines, I like the big cats! I am really attracted by the North American wildlife, and the RCM series is super impressive! Love it! RCM produces some of the finest coins and this one is another piece of art - I love it! Thanks for shipping it so fast and carefully packed! For every $1 spend, you will earn 1 Bullionaire Buck which is equivalent to $0.001 off a future purchase. 20 BB = $0.02.